" + dateTodayFormatted + "" + dateTodayWeekday + "
" + dateTomorrowFormatted + "" + dateTomorrowWeekday + "
"Create Your Kind of Comfort"
The saying "Everything's bigger in Texas" rings true for our Uptown Houston hotel, as our rooms and suites are the largest in the area, and, of course, the most comfortable. 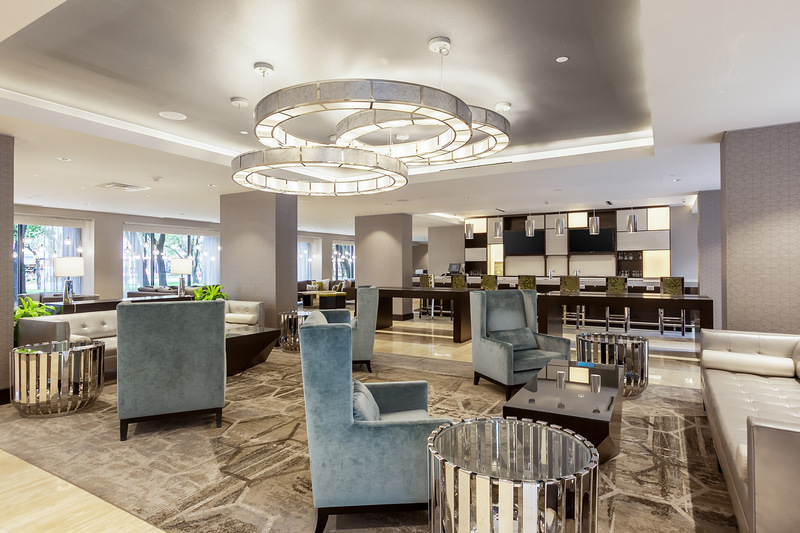 DoubleTree by Hilton Hotel & Suites Houston by the Galleria offers 476 newly renovated rooms and suites to accommodate your next trip to Houston, Texas. 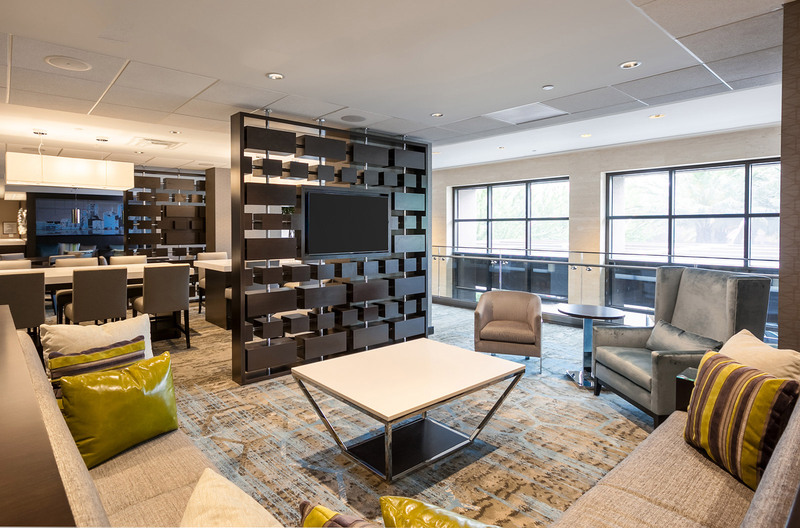 Each room or suite features custom-designed beds, balconies, and flat-screen TVs, and all are 100% smoke free for your comfort. If you plan to stay a while, our suites are ideal for extended stays, as they offer full kitchens with all the necessities for preparing and cooking meals. 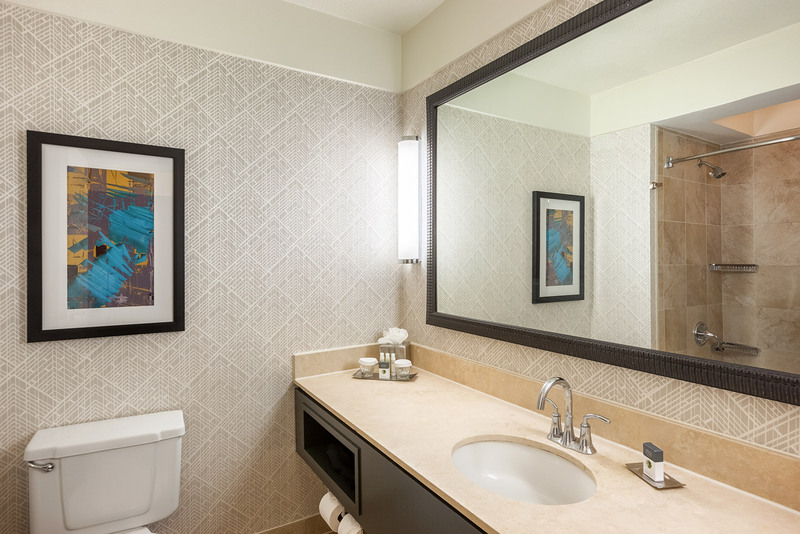 Perfect for single business travelers or couples, our Deluxe King Room offers 450 square feet of space and includes a plush king-size bed, flat-screen TV, coffeemaker, bathtub, and more. 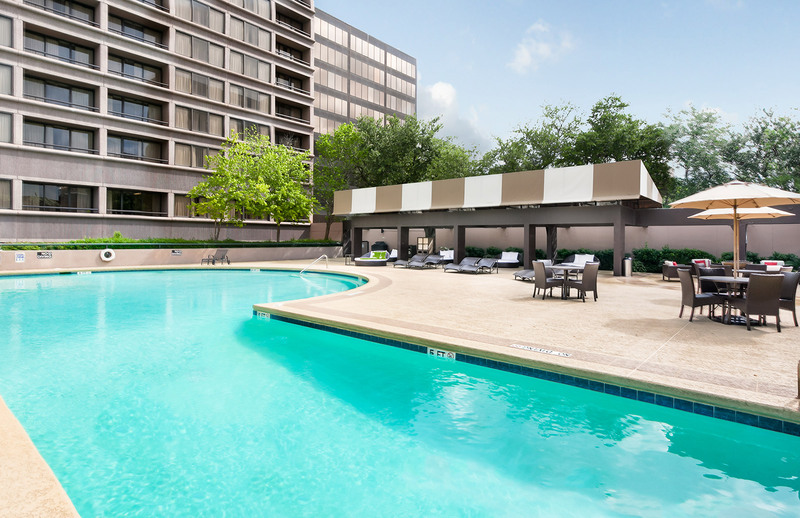 Some of these rooms offer a balcony overlooking the beautiful Houston area. Enjoy a spacious guest room stay with a king sized Sweetdreams bed and private balcony. The modern bathroom boasts a walk-in shower and brightly lit vanity area. 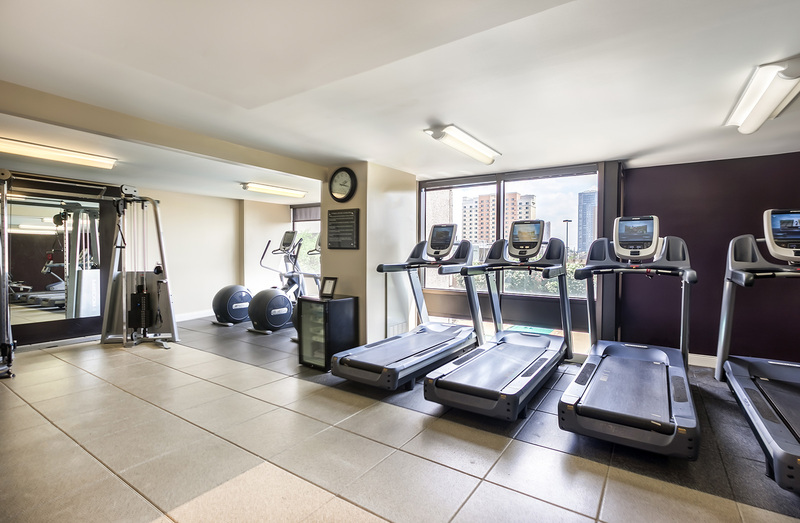 Other convenient amenities include a mini fridge, coffee maker, 50" LCD TV, WI-FI (fees may apply), digital alarm clocks, spacious desk top and electronic safe. Four guests will sleep soundly in our 450-square-foot Deluxe Two Queens Room, which features two queen beds and all the amenities you need for a comfortable stay. Enhance your trip with our "Little Extras" upgrades. 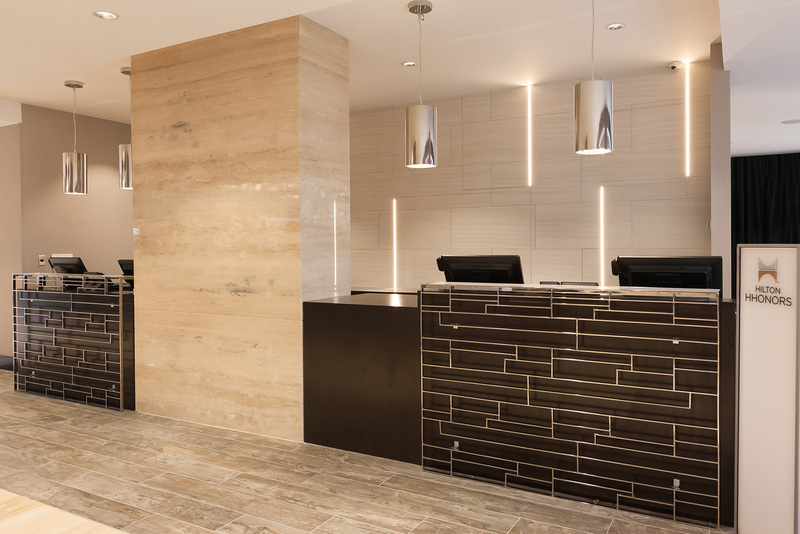 These special little additions include chips, candy, a healthy snack bar, and bottled water—all refreshed daily—as well as two drink vouchers per room during your stay. Complimentary Wi-Fi is also included in this upgrade. Enter your email address to receive special offers from DoubleTree by Hilton Hotel & Suites Houston by the Galleria.